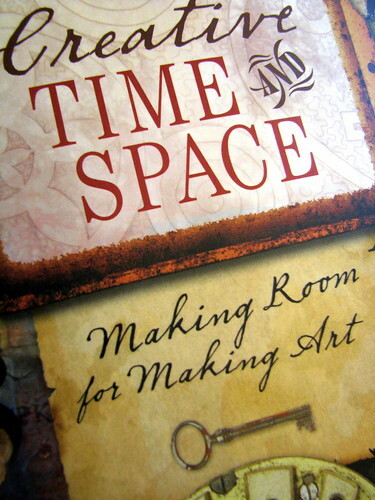 Yesterday I was interviewed by Rice Freeman-Zachery, author of Creative Time and Space in which she explores your questions about creativity...Where do ideas comes from? How do successful artists get started? How do you know when a piece is finished? Her insightful questions helped me remember why I love doing what I do.